The first musical evenings will open in the historical centre of Caslano and then continue on the main stage of Piazza Lago. The village will magically turn into the house of blues, where to dance into the night. 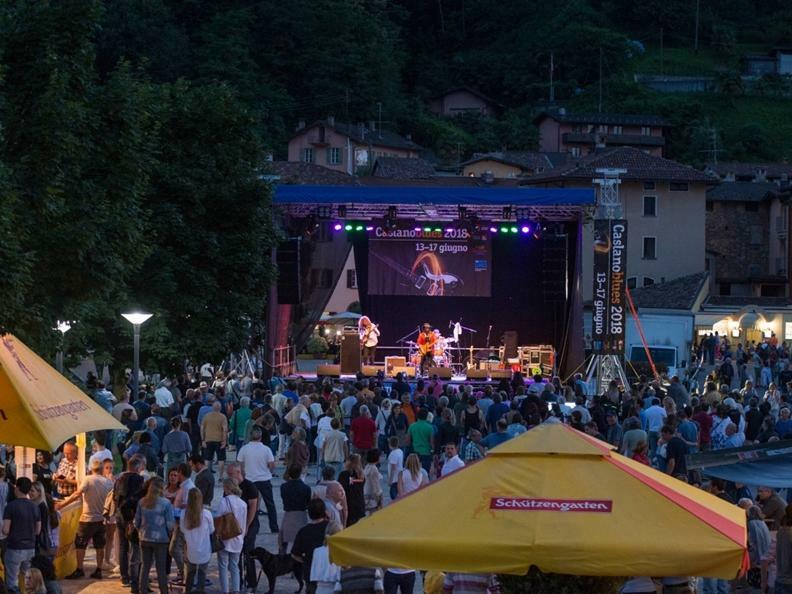 The yearly appointment with the blues is organized by Pro Caslano in collaboration with the Tourist Office of Lugano and the Municipality of Caslano. 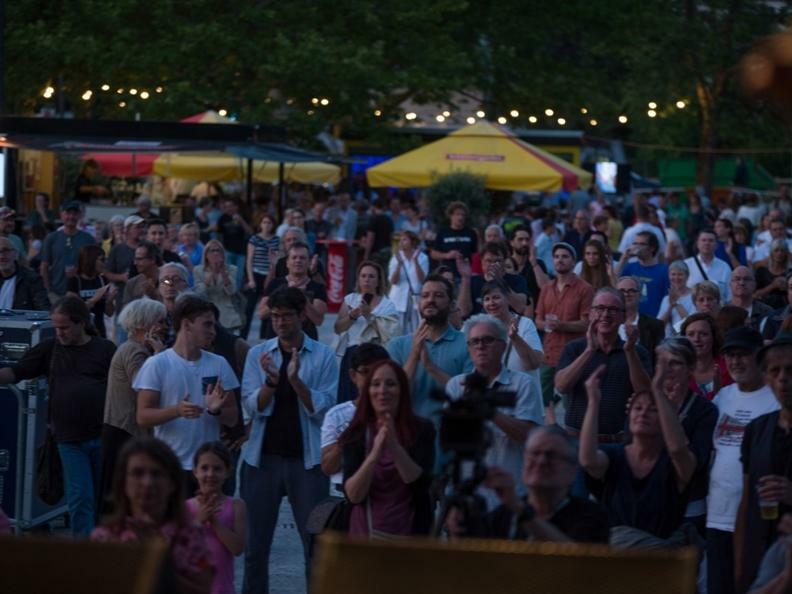 Just before the beginning of the summer months, the excellent quality of the blues music with its loyal fans and the not-so-initiated combined with barbeques and the variety of drinks promotes a high level of vitality in the village and the square. Four special and suggestive evenings and a matinée on the shores of the sun-kissed lake, emotional blues tunes, an excellent organization and most importantly many passionate and involved followers.